Yoga on choclate + studio b = More Yoga!!! Have you heard the exciting news? 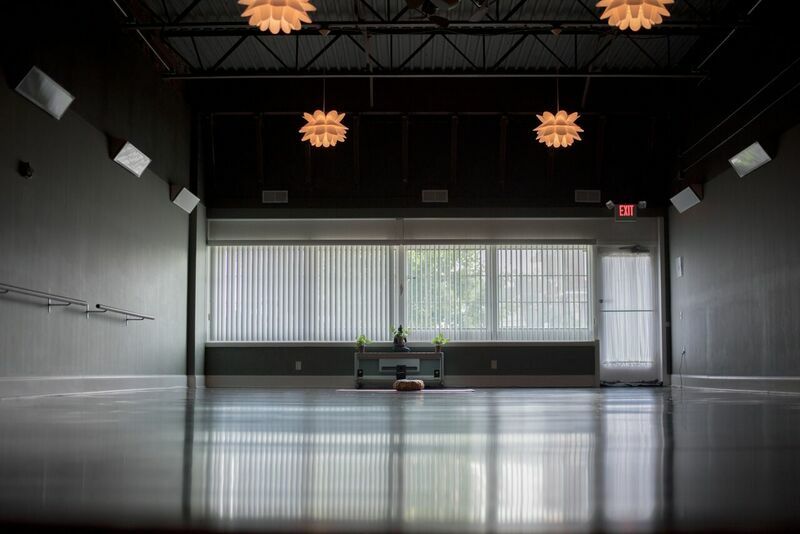 Yoga on Chocolate has merged with STUDIO B POWER YOGA to bring you one, large yoga community. Effective February 12, if you are on an unlimited membership at either studio, you will have unlimited access to all three at no additional charge. We are working diligently to make class passes available at all three studios as well. Please bare with us as we merge the three studios together. If you have any questions about this transition, please contact Brittany Holtz at 717.991.3921 or fill out the contact form at the bottom of the page. Get ready, exciting things are on the horizon!